I often photograph children. Children not quite born yet (maternity photography), babies just born, children on their second or fifth birthdays, children turning thirteen and celebrating their Mitzvah's.... Children at the start of their senior year in high school. Children in the woods or playing in rivers, in their homes painting at their easels (or on their faces). But I also photograph artists of all kinds as well! Artists who write, paint, draw, sculpt, sing, act, create guitars, artists who use their bodies to create circus arts or practice yoga. Ciaran Berry is an artist, he is a poet, born in Ireland who teaches at Trinity College in Hartford all while writing poems. Ciaran Berry has a new book of poetry coming out, and needed a writers portrait. We met at Trinity College, and created these images together on a hot, sticky, summer afternoon. I love photographing at Trinity College, it is such a beautiful campus. 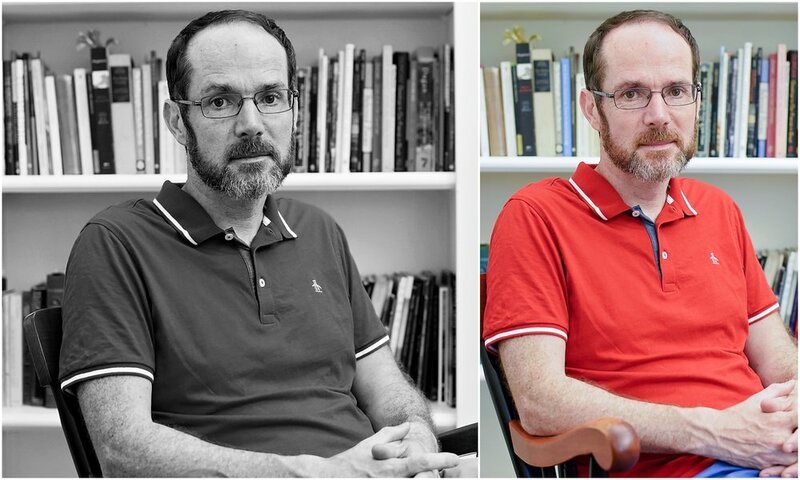 I can't wait to read Ciaran's newest book of poetry and see which of these images he chooses to use as his author image!